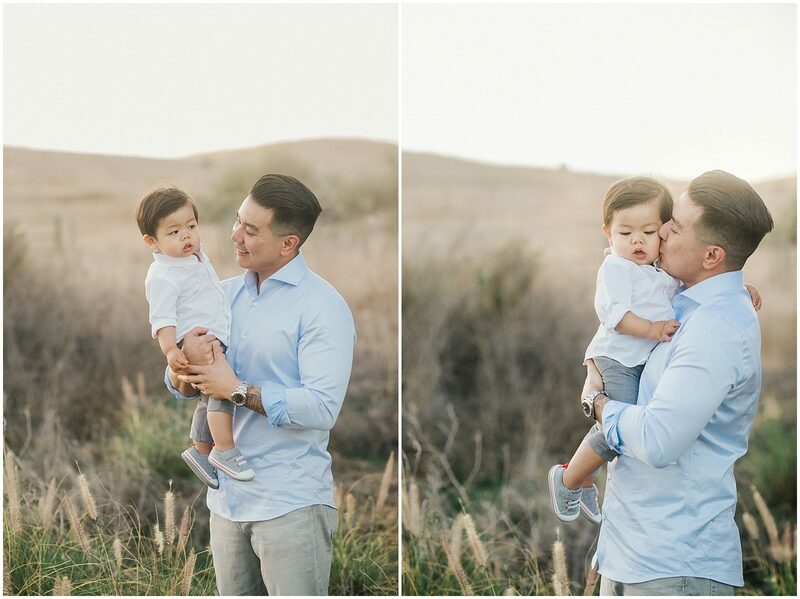 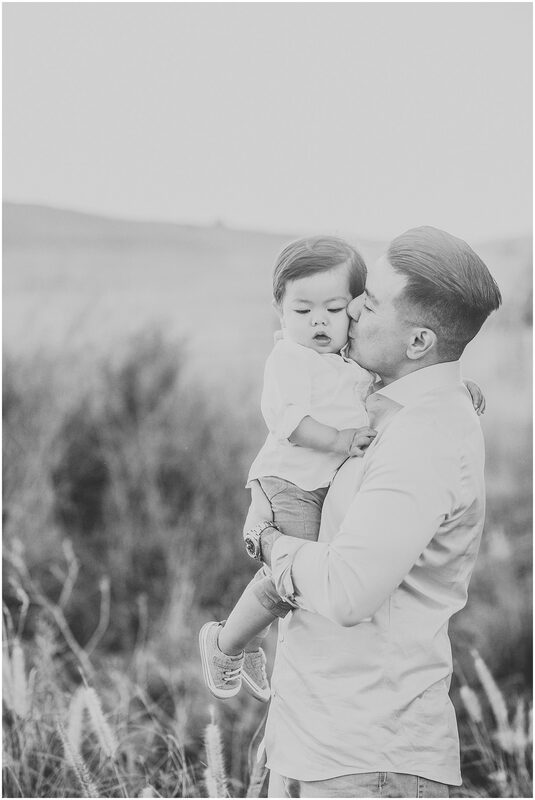 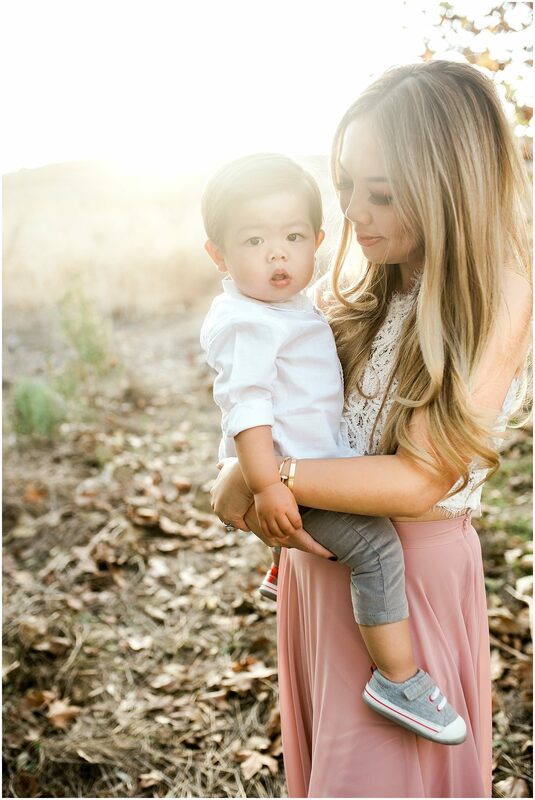 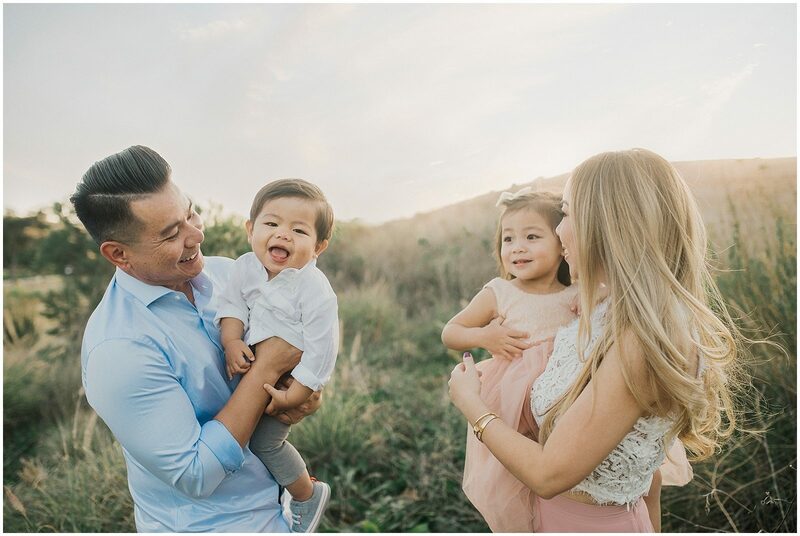 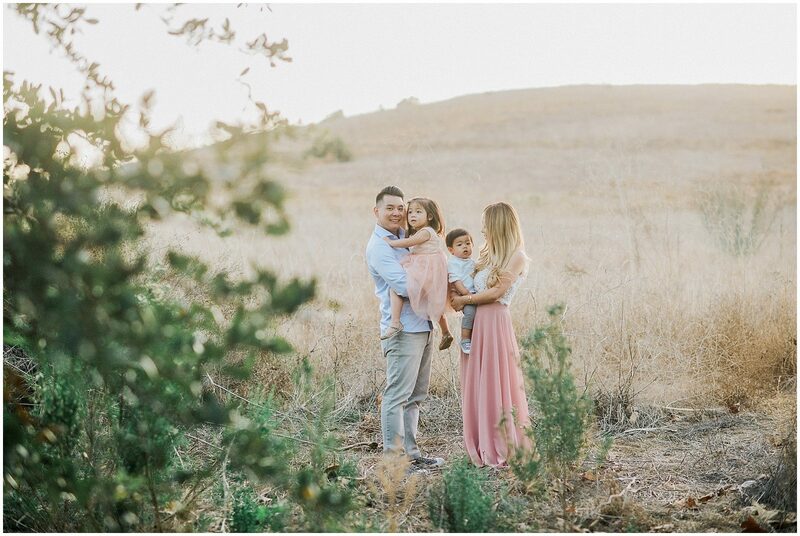 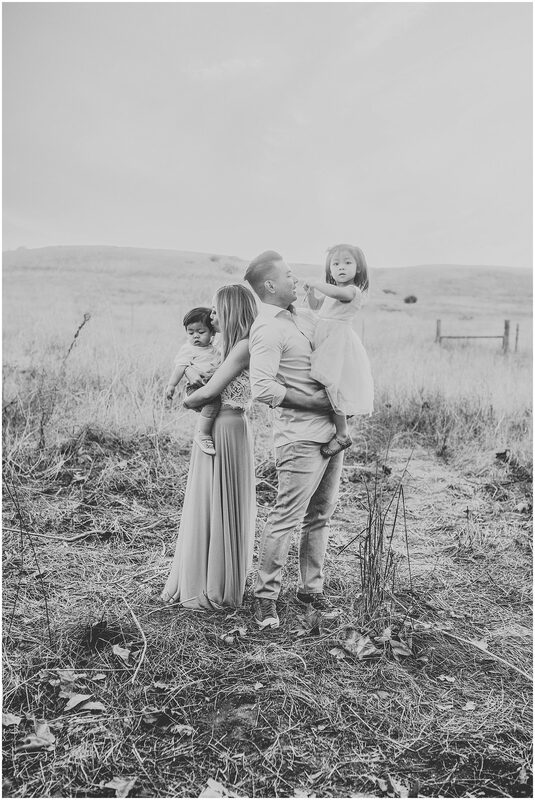 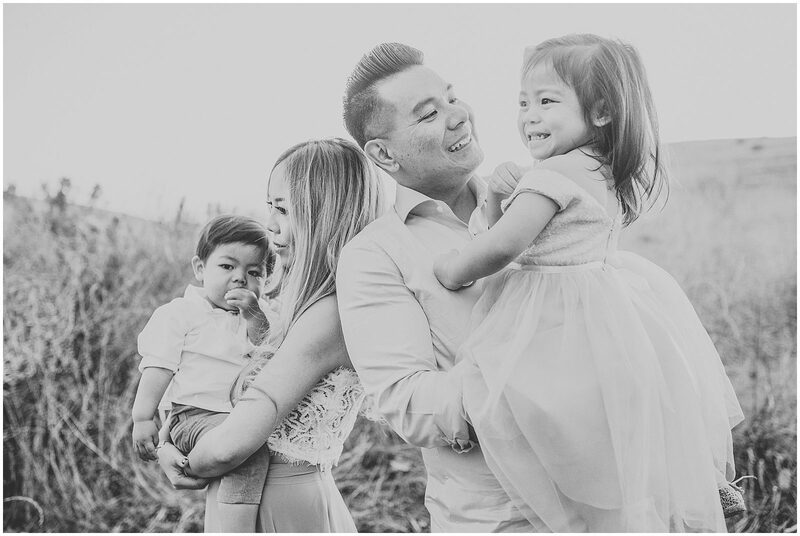 I loved this session and this sweet family. 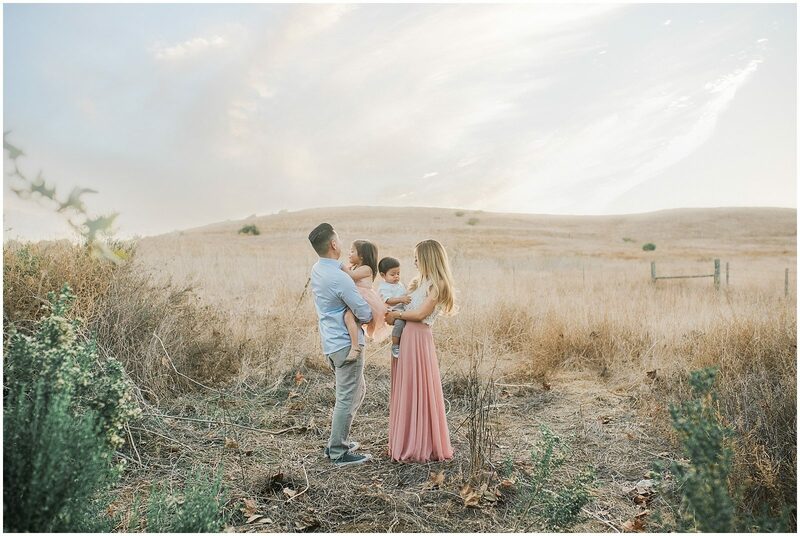 Their little ones were a bit camera shy at first, but I actually don't mind that at all, because it makes for the sweetest pictures with mom and dad since the kids will tend to be more cuddly. 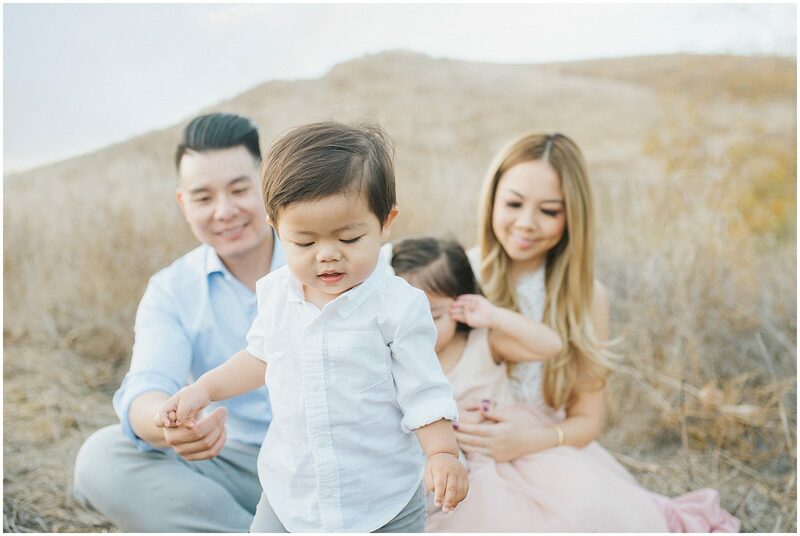 And, of course, these parents knew exactly how to get some giggles out of them, so we ended up with such a beautiful mix of captures.